Enjoy a future-proofed solution that stretches from wireless collaboration and touch interaction to digital signage and easy management features! 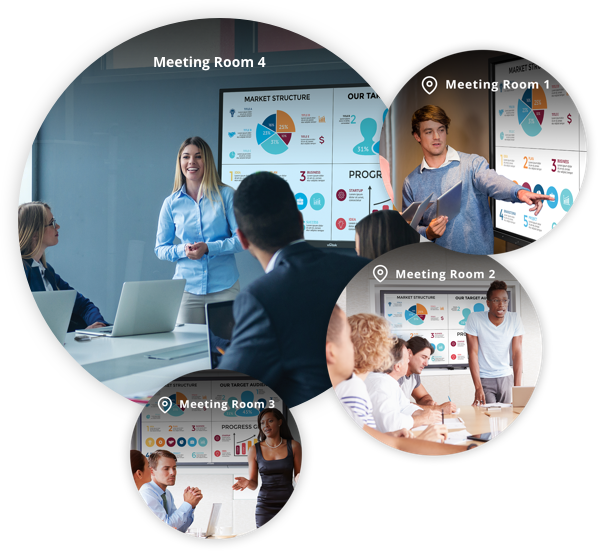 The interactive flat panels are pre-configures with Vivitek’s NovoConnect Solution, which brings wireless, cable-free and hassle-free presenting to improve meeting efficiency and productivity by driving increased collaboration. With its Bring Your Own Device concept, the new range of NovoTouch offer users complete wireless mirroring to a variety of devices. 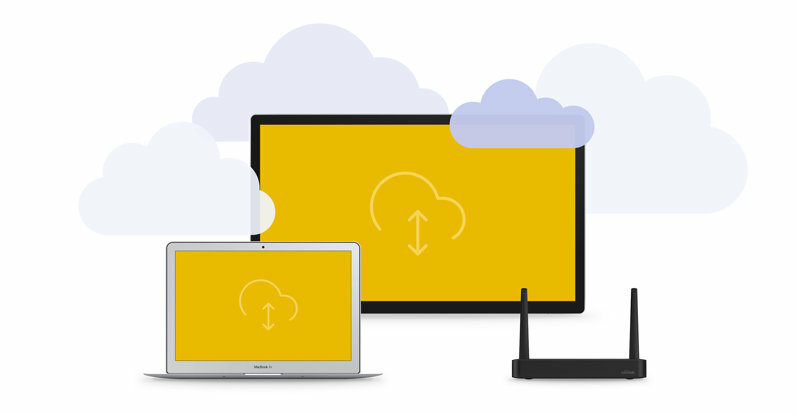 For added convenience, Vivitek offers a choice of three Launchers to create a direct laptop connection. 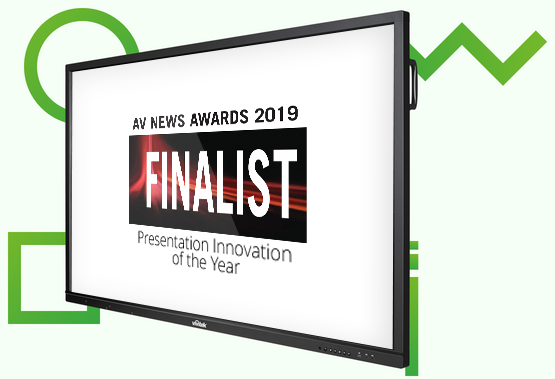 Complete integration of NovoDS, a flexible and easy-to-use digital signage content and management solution – with easy content updates via wired, wireless networks, or NovoDS Cloud. The display can be turned into active signage rather than remaining “passive” when no meetings take place. The signage can also be interactive, creating a more compelling and engaging environment for staff or guests.